We see children ages 5 and up! Did you know that tooth decay is the number one preventable childhood disease? Prevention begins with good dental habits, the right diet and regular visits to the dentist at an early age. The sooner we can fix any problems the easier and better it will be for the child. 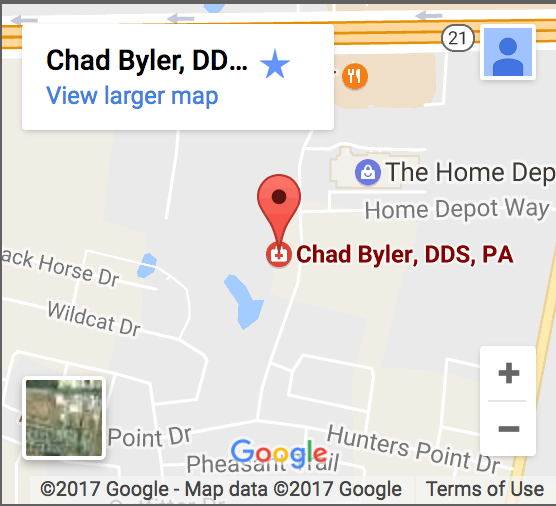 When you come to the office of Dr. Chad Byler we want to make your child’s visits enjoyable and something your child looks forward to. We give every patient our full attention and create a fun, low-stress atmosphere with exceptional dental care. 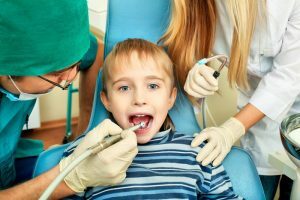 Our goal is to establish a relationship of trust and friendship that helps your child gain confidence in going to the dentist and the importance of lifelong oral health. Good oral hygiene habits last a lifetime and make a hug impact on the person’s happiness. Our hope is to be an integral part in helping your child to live life smiling! Lifelong healthy, beautiful smiles for all our patients is our goal!